My doula philosophy is best summed up in four words – It’s not about me. When I meet with a patient either in person, online, or over the phone, I believe that I am called to put aside anything else that might be going on in my mind or my life so that I can fully concentrate on this person. Whatever they are feeling, whatever they are saying, my job is simply to walk with them and to be a companion on what may be a tough journey. So many people just want to be heard and loved. Politically, I am beyond radical. I envision a time where everyone is entitled to self-respect and dignity, a world that recognizes a reproductive justice framework. Personally, I don’t see that happening politically anytime soon. I think reproductive justice is really just a secular version of what we would call the Commonwealth of God – a time and place in which all people are free of racism, sexism, poverty, etc., and are free to relate fully to each other as human beings. It’s a little hippy dippy but hell, we have to be aspirational, don’t we? Being honored with the stories of others. It is an absolute honor that these people choose me to walk with them during such a vulnerable time. How often people are expected to go through it alone, and how often people are made to believe that what they feel and experience is abnormal and shameful when it doesn’t match up to our Pintrest ideas of motherhood. I’m looking forward to reading Autumn’s book! 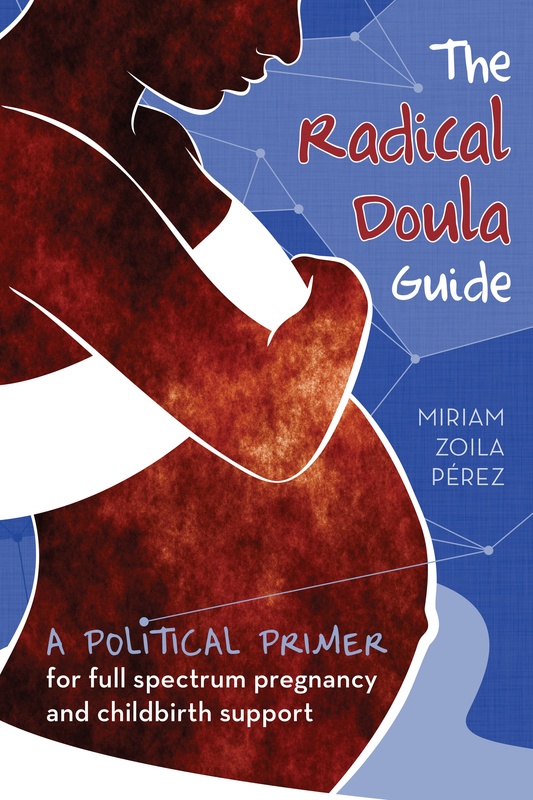 I think it’s important that there be books about becoming an abortion doula, not just to help aspiring doulas (like me!) but to push reproductive justice forward in general.